Ready, Shave, Shine with Schick & Skintimate. With the warmer weather finally here, it's time to start showing off your legs more and more. It's also time to start prepping them to look their very best. 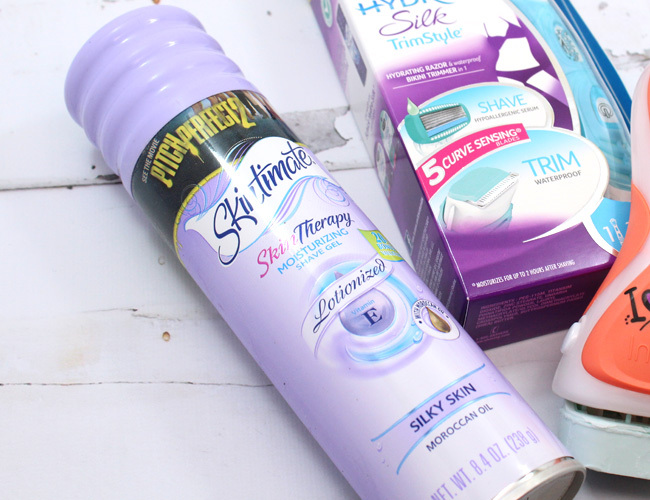 Schick & Skintimate have teamed up with Universal Pictures’ Pitch Perfect 2 and actress Brittany Snow to empower us ladies to stand confidently and rock our legs this summer. Rocking your legs is as easy as a three step routine: ready, shave, shine. Three – Shine: Show off your legs with confidence, whether using a luxurious moisturizer after the shower or accessorizing them with a great pair of heels. 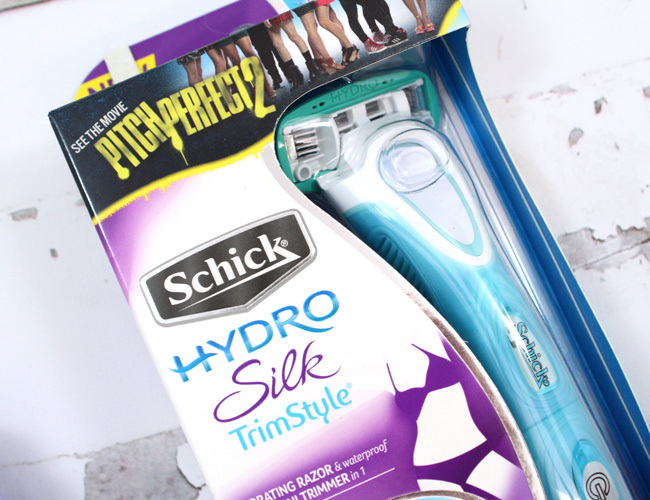 Look for the specially marked packages of Schick and Skintimate products with the Pitch Perfect 2 labels. Now, when you buy $10 worth of these specially marked products from your favorite drugstore, grocery store, Walmart or Target, you can receive a free movie ticket from Fandango to see the movie, which hits theatres May 15th. Watch the Ready, Shave, Shine video and enter the Aca-Battle Sweepstakes and earn the chance to win daily prizes, as well as the ultimate prize - a chance to rock your legs all the way to Hollywood!